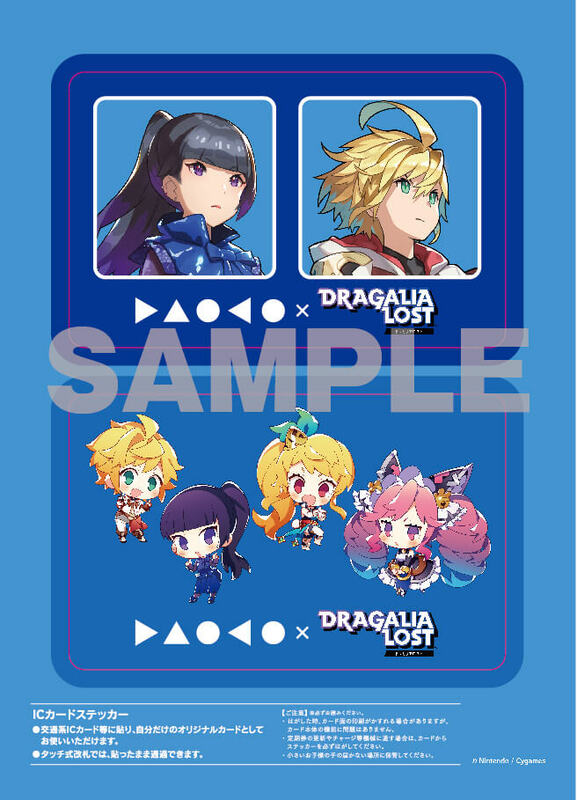 DAOKO recently digitally released her new song Owaranai Sekai de which serves as the theme song for the action RPG app Dragalia Lost. She also announced her third studio album to be in production, but the title and details surrounding it had yet to be revealed. The album is titled Shiteki Ryoko (‘Personal Journey’) which symbolizes the singer stepping onto a new path away from the blue period of her previous album THANK YOU BLUE. 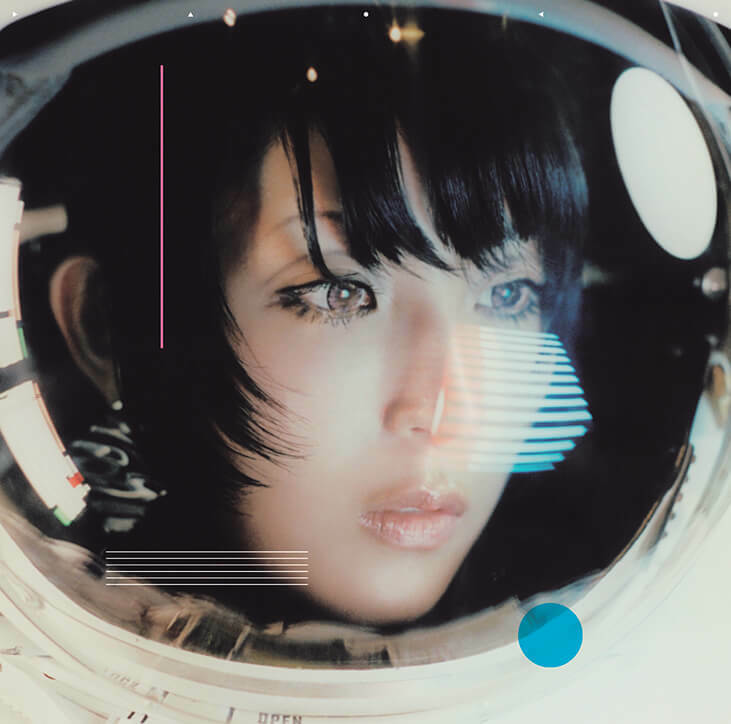 The album features appearances from Takeshi Kobayashi, Yoshiki Mizuno of Ikimono-gakari, and Masayuki Nakano of Boom Boom Satellites. Production has been carried out with Taku Inoue, Hideya Kojima of ORESAMA, Kikuo, 神山羊, Hanyu Maigo amongst others. 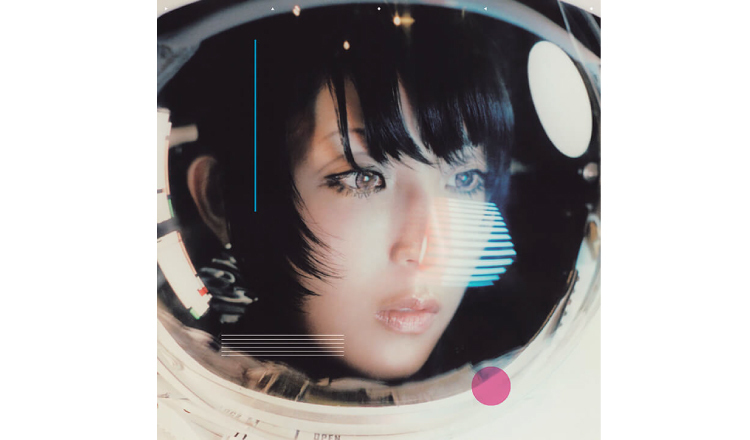 The album also features a solo version of Uchiage Hanabi, the hit song originally by DAOKO and Kenshi Yonezu whose animated music video has almost 200m views on YouTube. The DVD that is coupled with the first press edition of the album includes a special live music session with Takeshi Kobayashi, the music video for Owaranai Sekai de directed by Yuki Yamato, and its making-of. 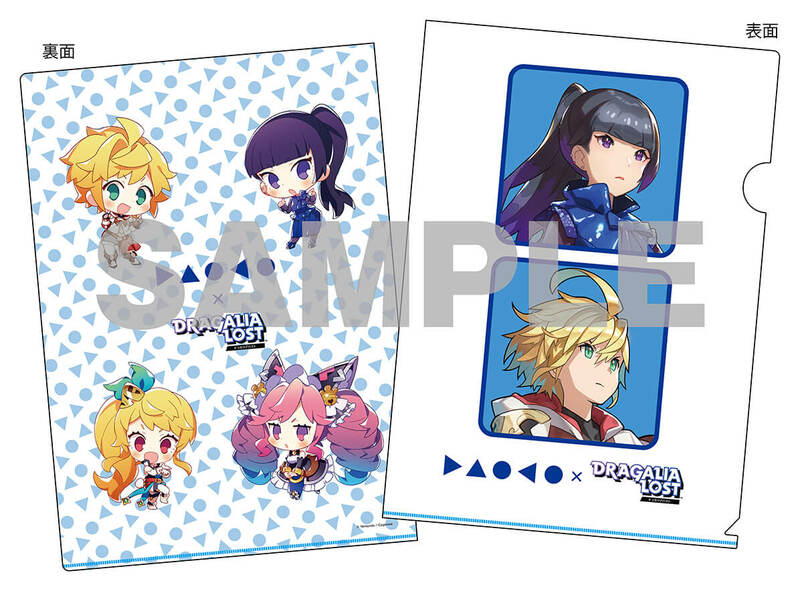 Additionally, those who pre-order the album at select stores in Japan will receive a range of goodies depending on which store it is, including stickers for IC cards sticker, A4 clear files, ticket holders and more. The CD cover and new artist photo design was conceived by Kenjirō Sano of MR_DESIGN. Mikiya Takimoto took the photos, a cinematographer who has worked on such films as Like Father, Like Son (2013), Our Little Sister (2015) and The Third Murder (2017). *Bonuses are limited in stock so orders must be made quickly. *Select branches won’t stock bonuses. Please enquire in-store for more information.